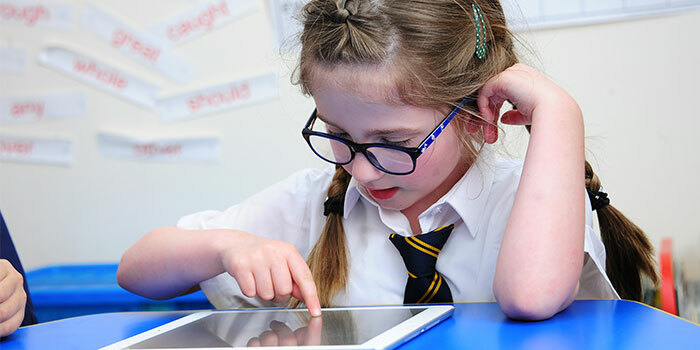 In the week commencing Monday 12 June, Year 1 children in England will be taking part in the Phonics Screening Check, so that schools can check each pupil’s phonic knowledge and progress. There is a way teachers and parents can prepare children for the check that will not take up your time, will not waste children’s time and which they will enjoy. 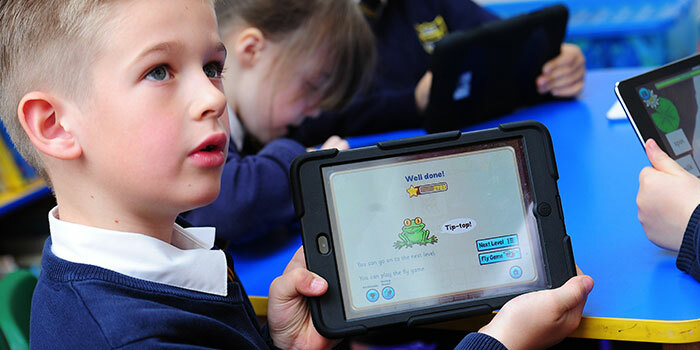 I’m talking about the Froggy Match-it phonics app. It deals with the kinds of words used in the check, requires no explanation and concentrates on the actual phonics. Players cannot move on to a higher level until they have successfully completed the preceding one, so you know they are learning and achieving. You can either let them start at the beginning (c-v-c words) or decide which levels they play, and then let them get on with it, secure in the knowledge that they are preparing for the phonics check and improving their reading and spelling. You can also download our free activity, which directly relates to the ‘nonsense words’ part of the check, so that children can practise and become familiar with the kind of task involved. Find the download link and tips on how to help your child here. 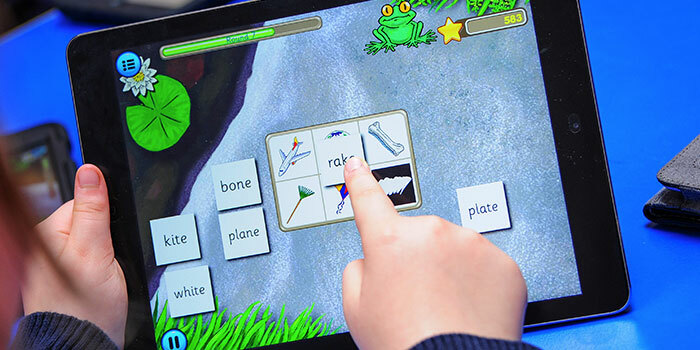 For those parents of Year 1 children in England who would like further information, please click here to see the Department for Education’s pdf on phonics and the phonics screening check. use pic of child using froggy, plus some of the flashcard words, maybe lom and dorp, and the green creature. All content © Easylearn 2019 / All rights reserved.